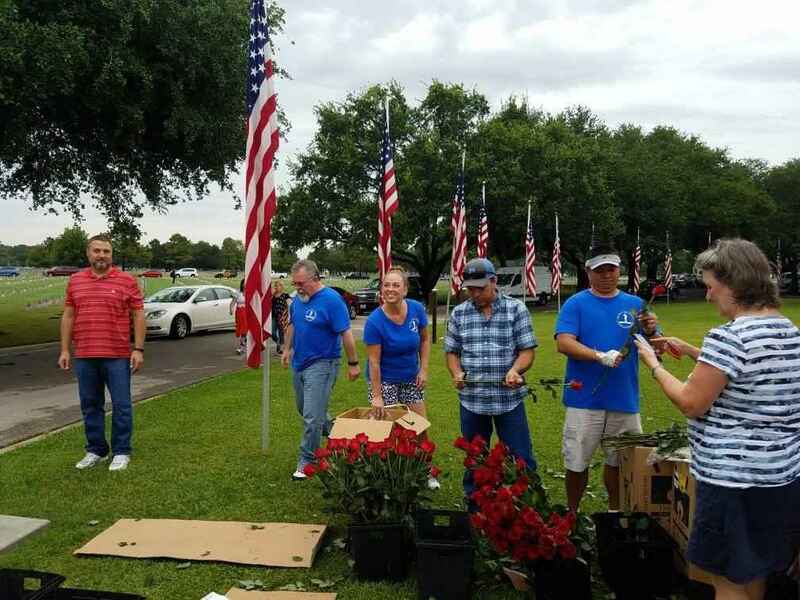 With your help, volunteers can place a rose at all 73,000 grave sites at Houston National Cemetery for Memorial Day. Help us honor our fallen heroes and lay a flower on every grave. In memory of my Father James Frank Whitmore and all that have served and died for the liberty we are awarded today. All gave some, Some gave all. Those resting here died or were willing to die for my freedom - it is the least I can do. In deep appreciation for the service of our heroes. You will never be forgotten.